Chiropractic care is used most often to treat neuromusculoskeletal (nerves, muscles, joint, and bone) complaints, including but not limited to back pain, neck pain, pain in the joints of the arms or legs, and headaches. 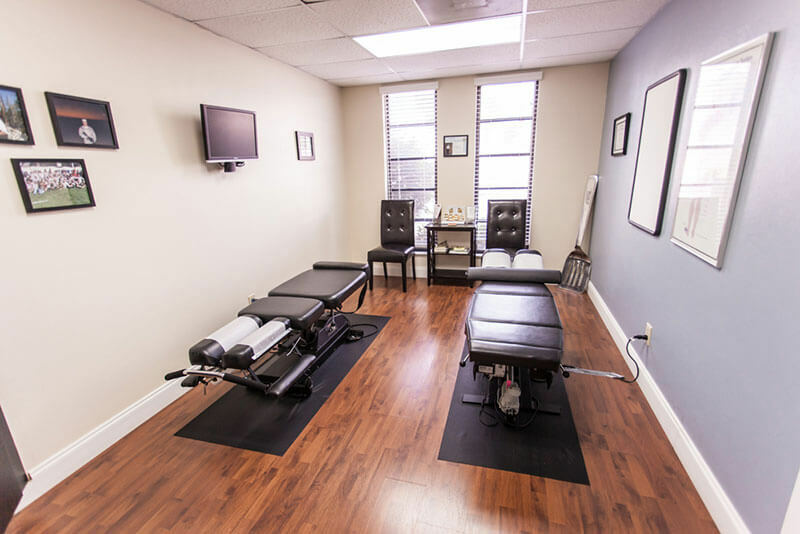 Although chiropractors are known for our treatment of spinal related problems, at this office we also treat a wide array of issues including shoulder, elbow, wrist, hip, knee, and ankle/foot pain. Massage is known to affect the circulation of blood and the flow of blood and lymph, reduce muscular tension or spasm, increase flexibility, and enhance tissue healing. 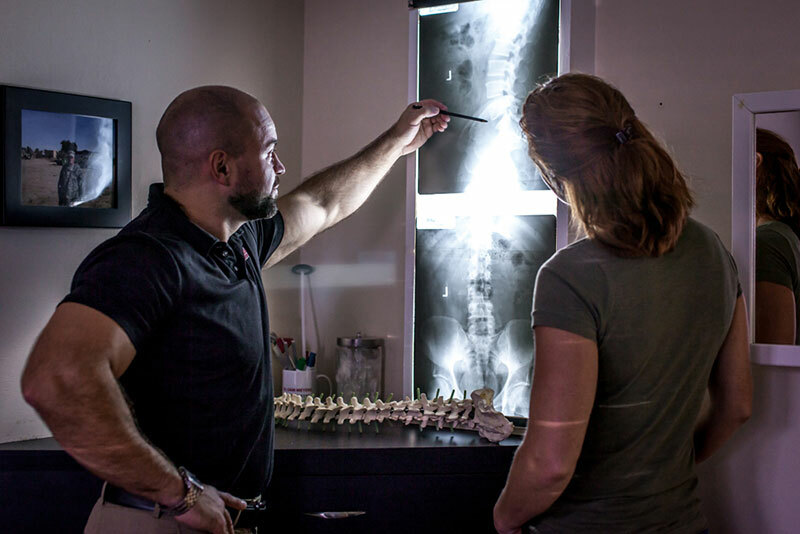 Although x-rays are often not a requirement before treatment, we do offer x-ray on-site. We employ the use of a multi-disciplinary team of health professionals to promote overall health.